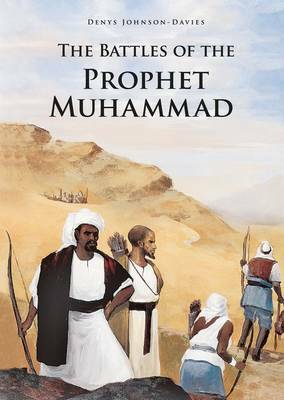 In the early years of Islam the Prophet Muhammad and his supporters faced many challenges and threats. Even after leaving Mecca for the nearby town of Medina, the Muslims were not safe from attack and had to fight several battles to defend themselves. This book includes exciting accounts of four of the early battles fought by the Muslims against their enemies.